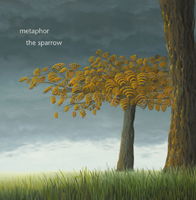 Following the success of their first two albums, Metaphor comes back with a conceptual epic "The Sparrow" based on the best selling book of the same name. Composed with the kind blessings of author Mary Doria Russell, this new release features over 70 minutes of music filled with emotion, splendor and mystery. 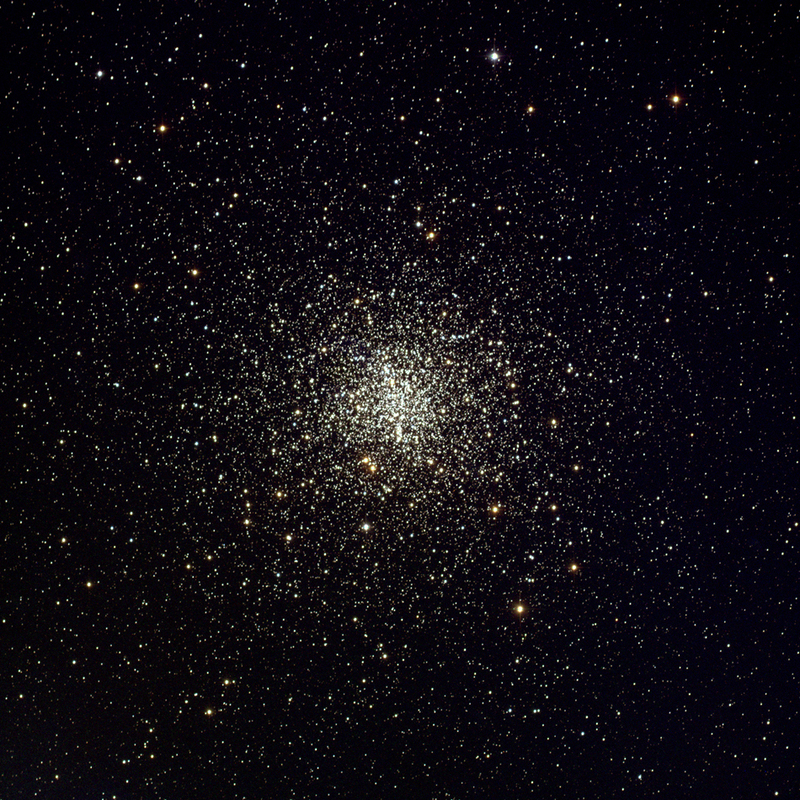 This CD is sure to please fans of symphonic progressive rock and excellent science fiction/philosophy (or what we call "sci-fi-losophy").